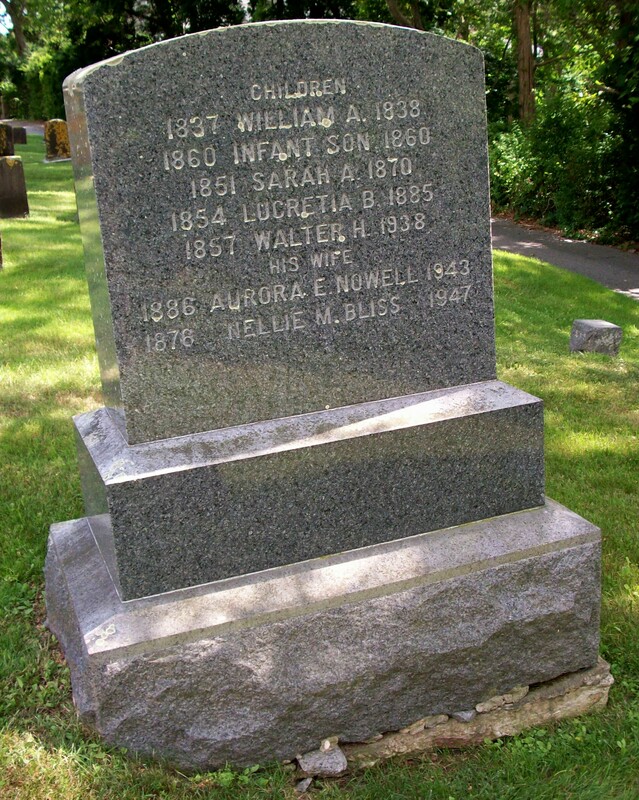 Ancestry: George Henry Bliss; Joseph Bliss, Capt. 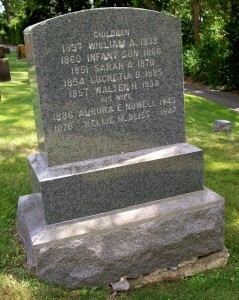 Died: April 4, 1947 in Bourne Ma. at 71 yrs, 3 mos, 2 d.